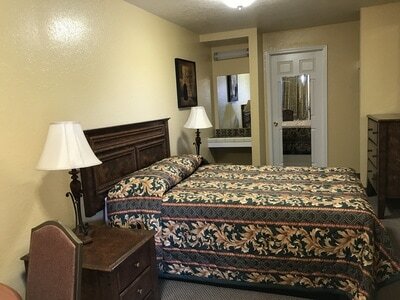 With newly renovated home-style rooms , get ready to get comfortable in modest and cozy accomodations. We look forward to hosting you, whether it is vacation or work that brings you to our side of town. Check out the website and we will see you soon in SUNNY SAN DIEGO!!! 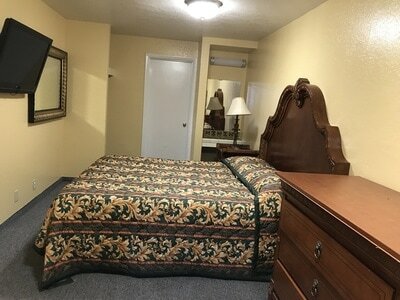 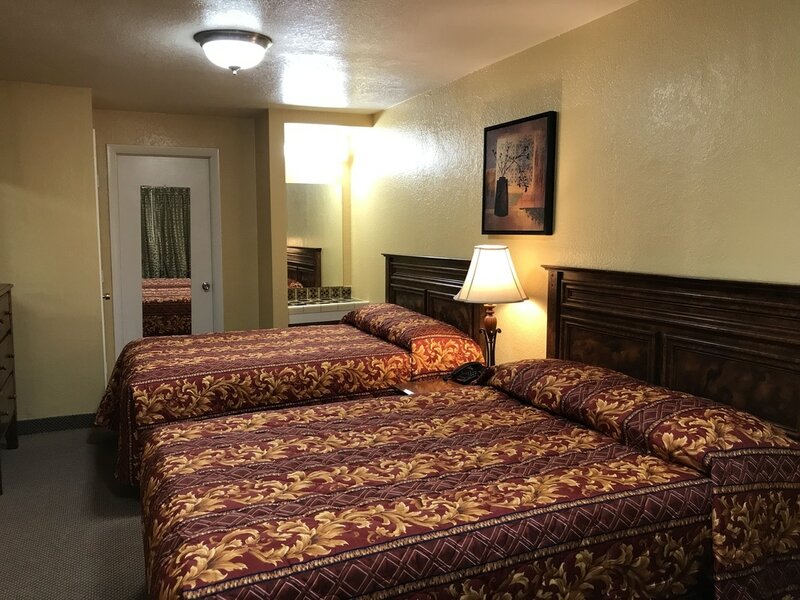 Welcome to Hacienda Motel, a comfortable retreat located in the city of Escondido. 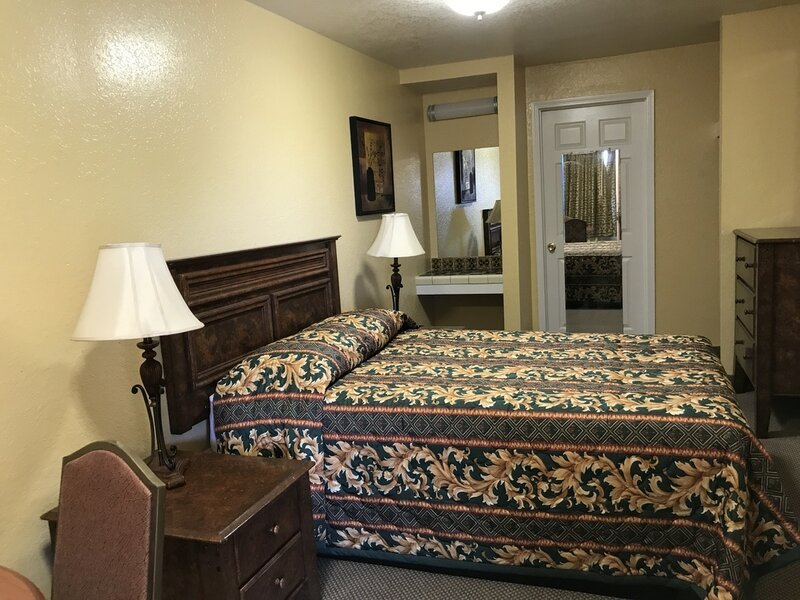 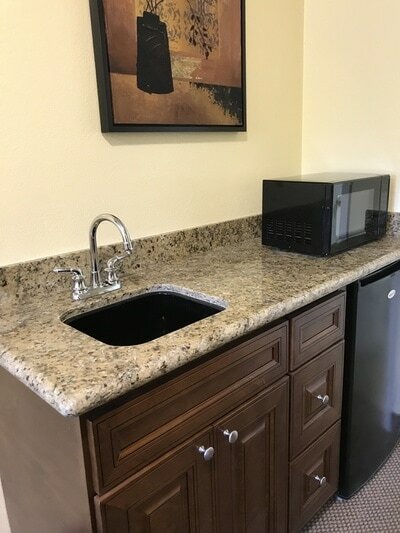 With easy access to many of San Diego County's finest attractions, this is the perfect place to enjoy your stay. 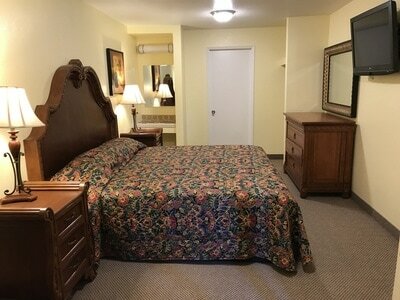 We are close to San Diego zoo safari park,winery,casino & shopping.